Tabula Rasa is an online furniture business located in Bangsar, Kuala Lumpur, Malaysia and is managed by those who are truly passionate that good design should be a compliment to a modern living but with an affordable price. 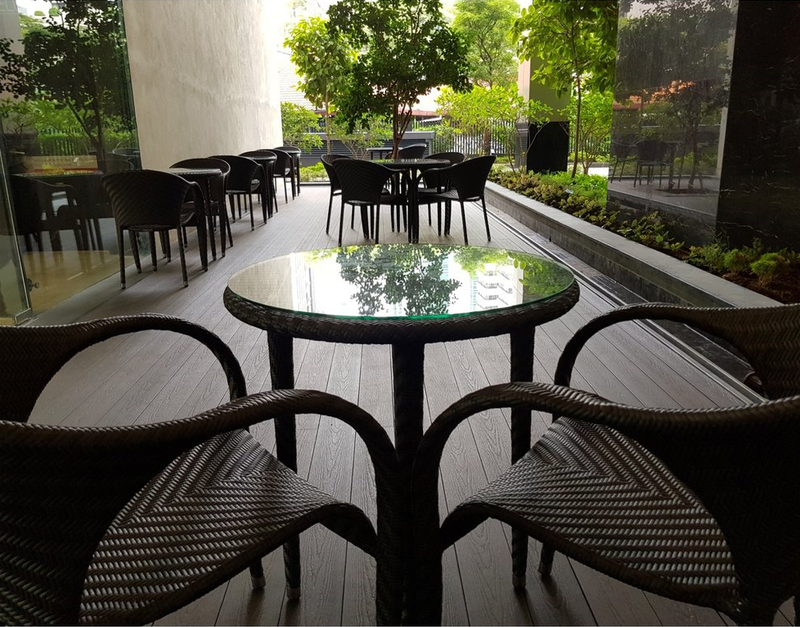 We are a leading supplier and offer the widest range of outdoor rattan furniture in Malaysia including sun loungers, dining tables and chairs, lounge chairs, sofas, stackable designer outdoor furniture and day beds. Browse our online furniture collections and make an appointment for a private viewing at our Bangsar showroom by contacting us at info@tabularasa-furniture.com or chatting with us online here.